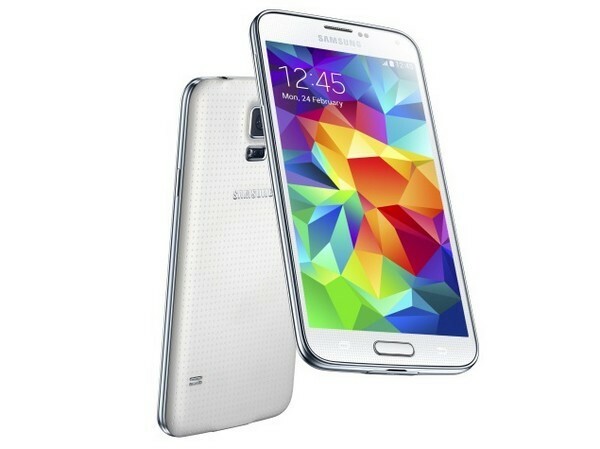 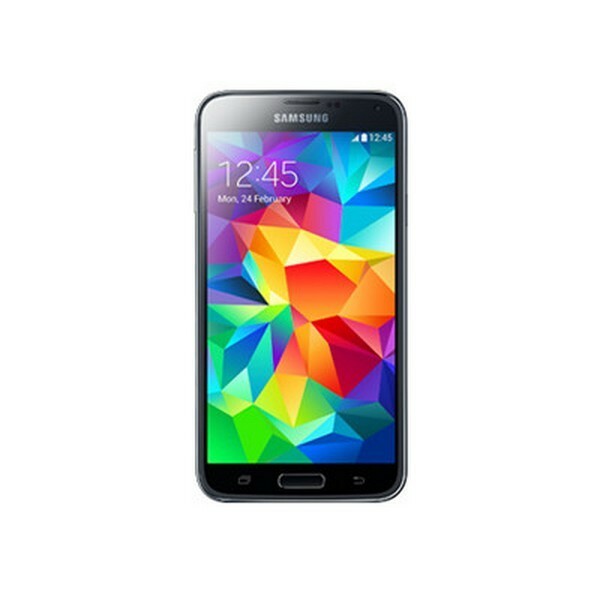 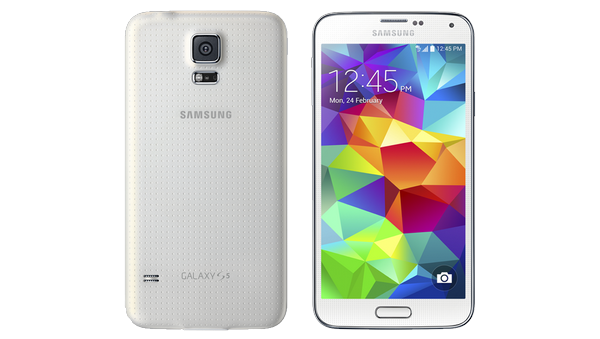 Samsung Galaxy S5 is an android version mobile phone. 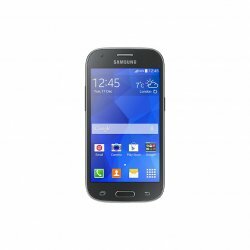 It has a great camera resolution. 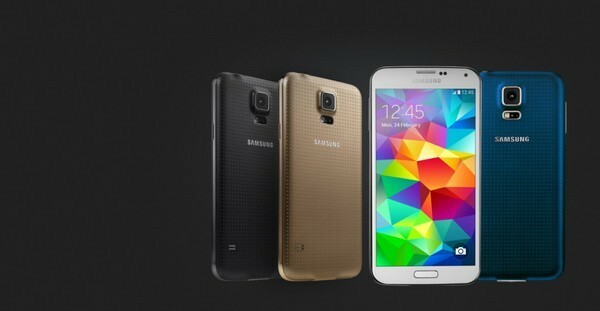 It comes in beautiful colors and also beautiful looks.